A second half effort from Adrian Pavon ensured Europa FC beat St Joseph’s 1-0 to advance to the quarter finals of the Rock Cup. Pavon’s 70th minute effort was enough for Europa to overcome a tough Saints side, who on another day may have come away victorious. The first half was an even affair, with little in the way of major chances for either side, as both defences did their jobs efficiently. 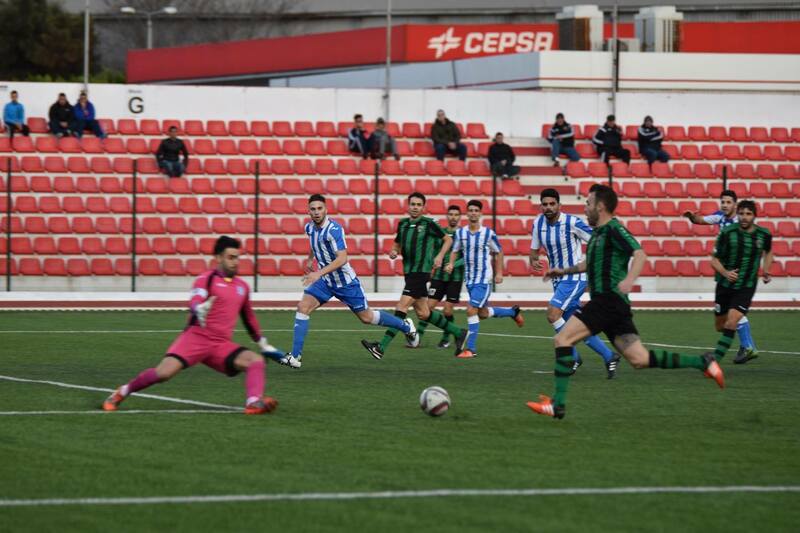 In fact, the first main chance would have to wait until the second half, as Europa’s Alejandro Rodriguez fired wide from Joselinho’s cross. A good bit of work from Pavon proved crucial though, and his effort curled past St Joseph’s keeper Jordan Perez to give Europa a lead they ultimately held on to. 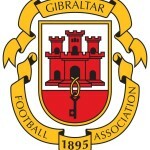 This entry was posted in Europa FC, Football, Men, Rock Cup, St Josephs FC and tagged Europa FC, football gibraltar, gfa, rock cup, St Josephs, UEFA. Bookmark the permalink.